Happy Days Retro Vacations is the ultimate in kitsch camping. 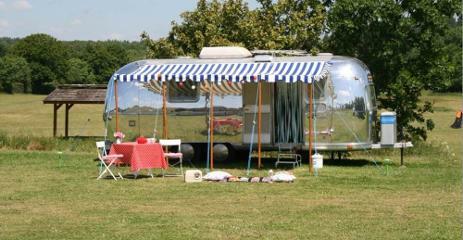 We have beautifully renovated retro Airstream trailers that are available to hire on a peaceful campsite in East Dorset. 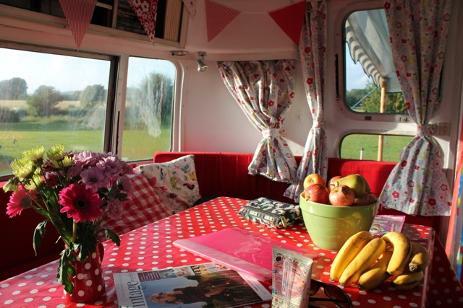 The site is close to the beautiful beaches of Bournemouth and Poole and the New Forest.